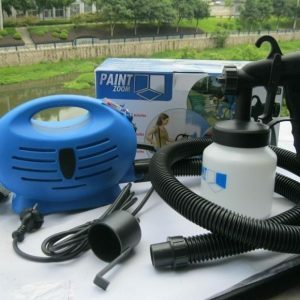 If you are looking to purchase a quality foot massager, then look not other than the official franchise of the Online Shopping PAK for the very same purpose. The name of this quality product is Foot Massager. 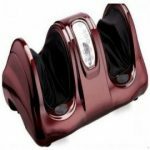 The Foot Massager is a revolutionary product designed to effectively massages the feet with the help of kneading and rolling action. 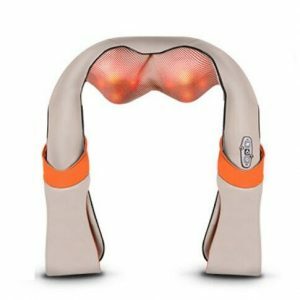 The Foot Massager help to reduce the level of stress, minimizes the symptoms of muscle aches and it revitalizes the energy in the body. 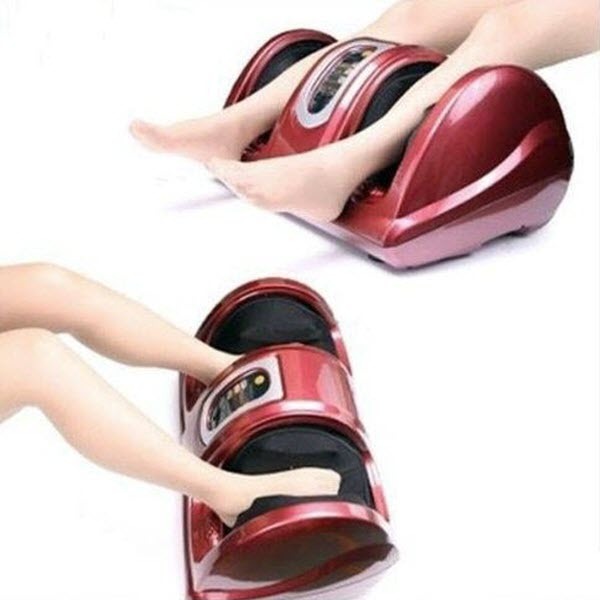 The best thing about the Foot Massager is that not only you can massage your feet, but you can also massage your thighs and arms with quite ease. 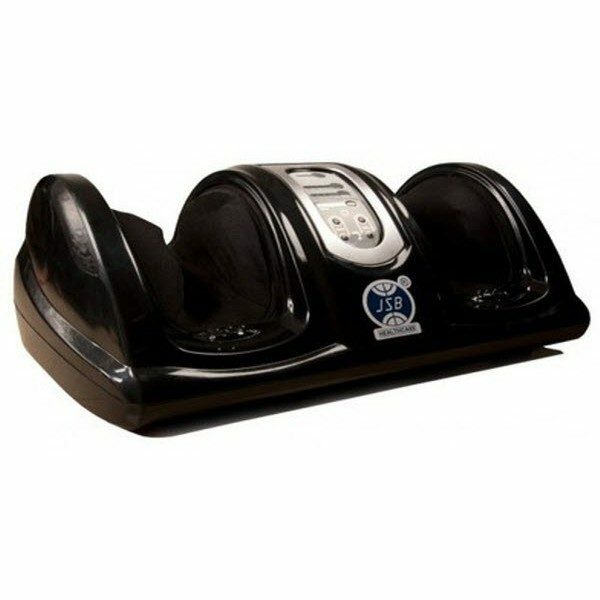 The Foot Massager features three different intensity speed settings, so all the users can adjust the intensity according to the mode of requirement. 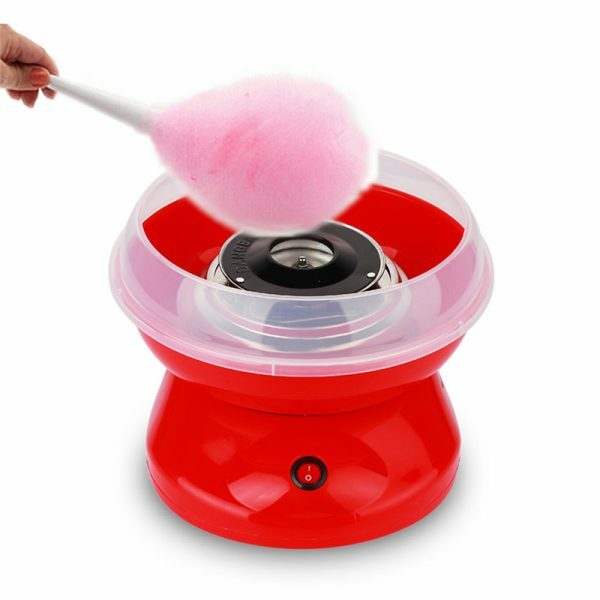 All you have to do is to use the feet massager for a couple of minutes in a day and you will see the difference after a few days. The Foot Massager could prove to be the eternal blessing for diabetic patient, bunion patients and arthritis patients. 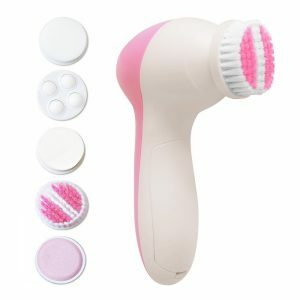 Moreover, the same massager can also be used to minimize the symptoms of swollen pain, sore feet and general foot pain. The Foot Massager could be the ideal product for patients, students, office workers, older persons, housewives and so on. 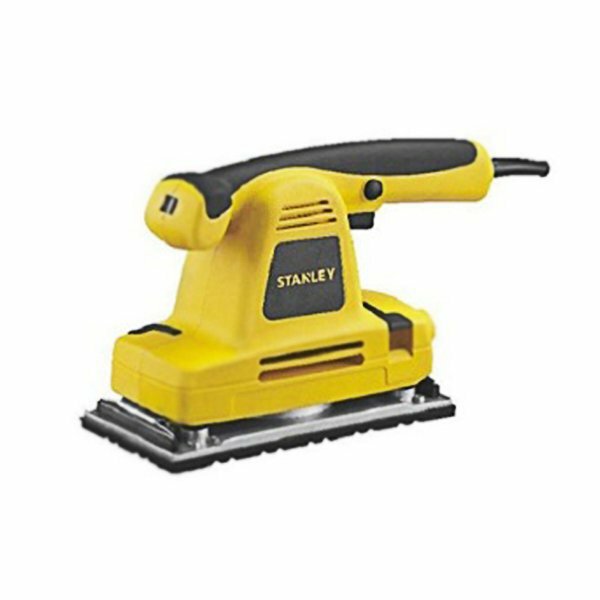 If you want to purchase this unique product, then all you have to do is to call at the number 0333.4115583 from your mobile or landline number and that’s all.